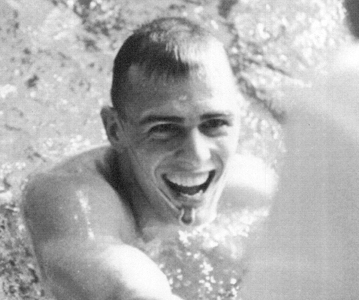 Earning All-American honors at Indiana University for three consecutive years (1961-1963), Chet Jastremski was considered the world’s premier breaststroker. Using a narrow “whip” style kick that revolutionized the sport, Jastremski set 12 world records and 21 American records, while winning 16 National AAU Championships. 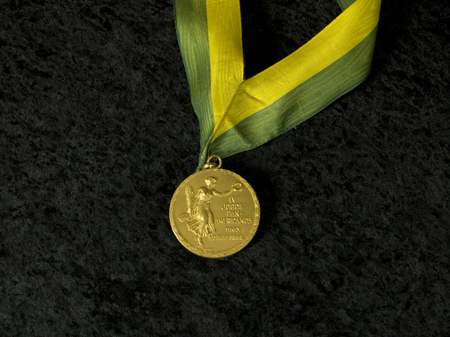 He captured a gold medal at the 1963 Pan Am Games, and earned bronze in the 1964 Olympics. The first swimmer to break the one-minute mark in the 100-yard breaststroke, Jastremski was named “Breaststroker of the Year” in 1965, 1966, 1970 and 1971. 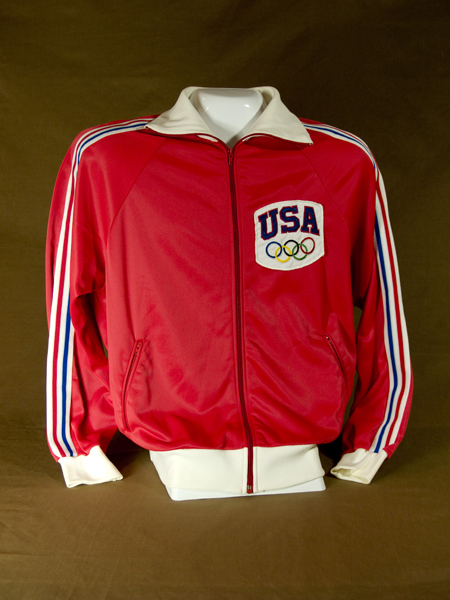 Having earned his medical degree at I.U., Dr. Chet Jastremski served as team doctor for the 1976 U.S. Olympic Team, and was inducted into the International Swimming Hall of Fame in 1997. It was in 1950 or so, when a Polish-American blue-collar worker from Toledo, Ohio and his wife, decided to sign-up their nine-year-old son for swim classes at the local YMCA. Little did they know that the young man, Chet Jastremski, would go on to become one of the greatest breaststrokers in the history of the sport. Quickly, young Chet became the best swimmer on a very good swim team. “We were all in grade school, and we were regularly beating all the area colleges in our meets,” he states. At age 13, Chet placed 8th in the men’s national Amateur Athletic Union (AAU) championship. At age 16, he had the second fastest time in the 200-yard breaststroke Olympic qualifier, but was disqualified when an official ruled that he had made an illegal kick. 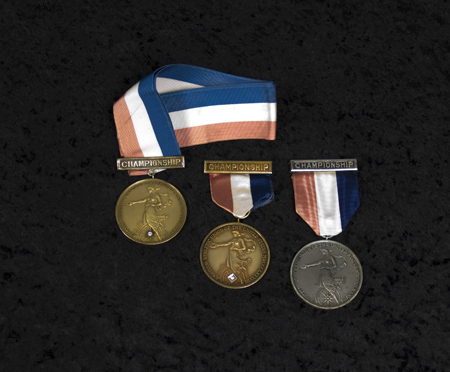 Chet’s high school swimming experience was limited to his senior year at St. Francis de Sales in Toledo, where his team earned second place in the National Catholic Swim Championships. However he continued to swim with the newly formed Glass City Aquatic Club, where his talent did not go unnoticed. Enter Hobart Billingsley and James “Doc” Counsilman, who noticed Chet’s natural ability and recruited him to attend Indiana University. “I was thoroughly impressed with Indiana, because they brought me onto the campus and just talked about academics, and even took me into meet the president of the University.” Chet relates. This, of course, was very important to a young man who had ambitions of becoming a doctor. Under the training of “Hobie” Billingsley, a national diving champion from Ohio State University, and “Doc” Counsilman, a man whom, to this day, is considered by many to be the greatest swim coach ever, Jastremski and his IU teammates thrived. “We were probably the best swim team ever,” Chet will tell you. “The problem is, nobody ever heard of us, because of some recruiting violations by the football coach that caused the NCAA to put Indiana University on probation for three years, for all athletic competition.” This, combined with then-existing rules that prohibited freshman from competing in NCAA Championship meets, prevented Chet from participating in any NCAA Championship events during his college career. The Jastremski-led IU swim team compensated for this by entering as many National AAU events as they possibly could. “We won nearly every one of them, and our times were consistently faster than the NCAA record times.” During his incredible run, Jastremski set 12 world records (9 individual and 3 relay) and 21 American records (17 individual and 4 relay). 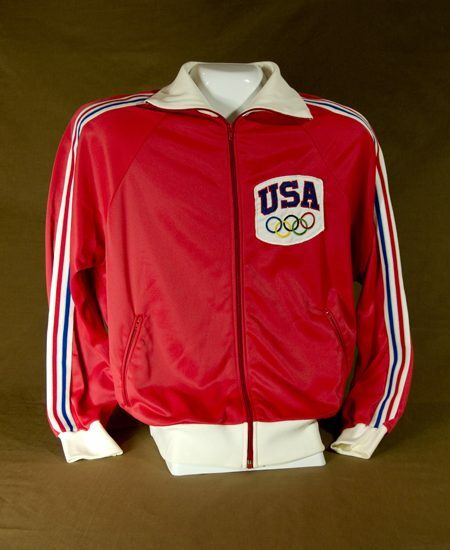 He won 16 individual National AAU Championships, and was named “Breaststroker of the Year” in 1965, 1966, 1970 and 1971. 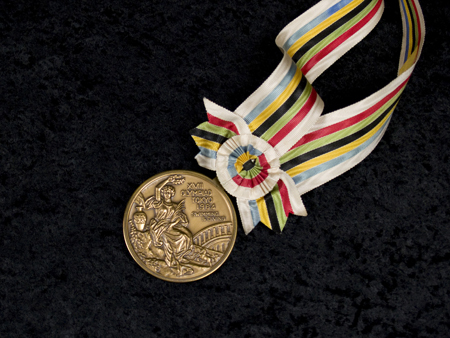 He captured a gold medal at he 1963 Pan Am Games, and earned bronze at the 1964 Olympics. During one unbelievable six-week period in 1961, he lowered the 100 yard World Breast Stroke Record six times, including an amazing week in August where he broke World Records in all four listed breast stroke events. All of this from a young man who started swimming “only because my mother was deathly afraid of water.” But in addition to his many swimming memories, Chet fondly recalls being raised by Polish-American parents in Toledo, Ohio. Chet’s father, also Chester Jastremski, was a foreman at the Champion Spark Plug Company in Toledo. His mother Gertrude (Keirzenkowski) took enough part-time classes at the University of Toledo to allow her to become a fourth grade teacher. Much of the money earned from these jobs was used to fund Chet’s competition. The family honored many Polish-American traditions, with Chet’s favorite being late morning Easter breakfast, complete with a butter lamb, and of course, Chet’s favorite, Polish kielbasa. If you ask Chet to recall his most memorable experience as a swimmer, he’ll likely describe receiving the ultimate expression of Japanese praise, while being “banzai’d” by the people of Osaka, Japan. 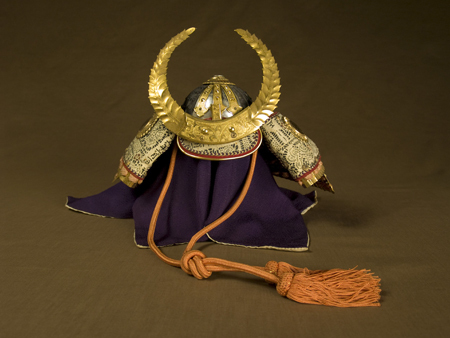 “We were all terrified when the entire crowd stood up and yelled “banzai” three times. At first, we didn’t know what that meant, but by the third time, we realized that it was a huge honor.” It was during that trip to Japan, Chet believes, that he and the entire Indiana University swim team caught the eye of the national media, including Sports Illustrated magazine. If the opportunity arises, check out the cover of Sports Illustrated’s January 29, 1962 issue. In the background, holding his stopwatch, is the man often considered the worlds best swimming coach. In the foreground, smiling his boyish smile, is the young man who was considered the “World’s Best Swimmer,” Chet Jastremski.